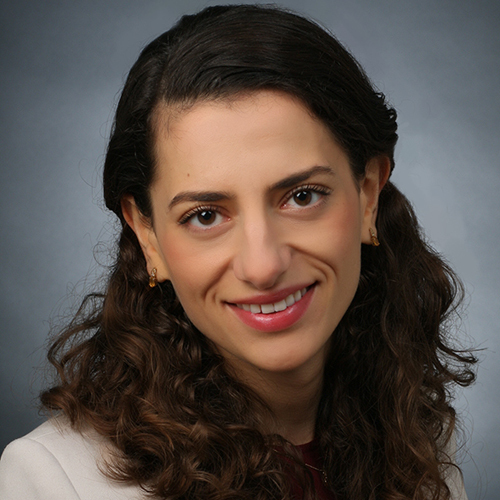 Susann Kassem received the SRA to conduct her research on UN peacekeeping in south Lebanon. Susann Kassem received her PhD in Anthropology and Sociology from the Graduate Institute in Geneva (2017). Her article Peacekeeping, Development, and Counterinsurgency: The United Nations Interim Force in Lebanon and “Quick Impact Projects” was published in “Land of Blue Helmets: The United Nations and the Arab World,” edited by Karim Makdisi and Vijay Prashad. University of California Press, 2016. Susann Kassem holds a PhD in Anthropology and Sociology from the Graduate Institute of International and Development Studies in Geneva. She also has an M.A. in Middle Eastern Studies from the American University of Beirut and a B.A. in European Ethnology, Humboldt Universität zu Berlin, 2009. Her research studies the increasingly prevalent role of international interventions carried out in the name of “peace” in the post-Cold War era. Her dissertation analyzed the intersection of UN peacekeeping, development initiatives, and political containment in southern Lebanon. Her research interests include the theories and practices of international military intervention, development, borders, and migration in the modern Middle East.